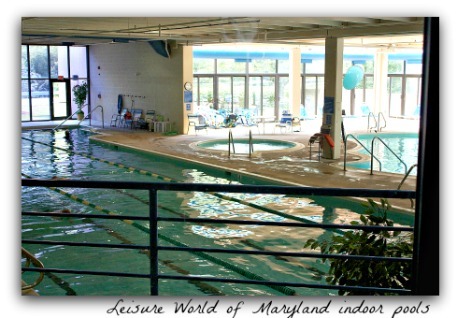 ... a personal review of Leisure World of Maryland by someone who lives there and knows it thoroughly. 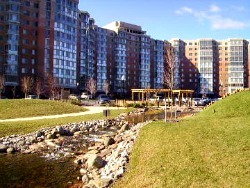 LWMD is an example of the classic amenity-filled retirement communities. More recent communities still use this same idea except you may see additional trendy activities such as vineyards, massage rooms, saunas, concierge, indoor walking tracks etc. 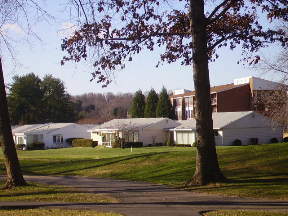 Leisure World Silver Spring Maryland, located in Montgomery County, and a suburb of Washington, D. C., was built in the early 60's by developer Ross Cortese and was a pioneer of large retirement communities. 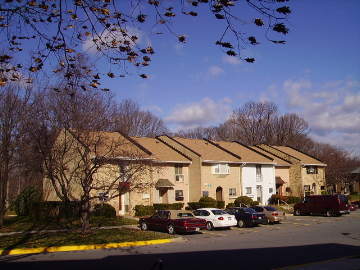 Today it is a classic and still is one of the best retirement communities in Montgomery County--if not the best. 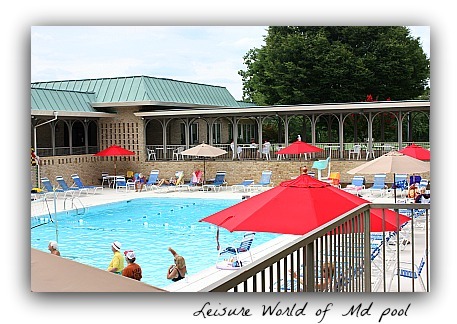 Leisure World Md offers so much activity and recreation it would be hard to describe here. A good way to find out more is through the Leisure World Newspaper. You can pick one up on the Leisure World campus or mailed to you. Ping Pong and other recreation and activities. * Quiet and serenity * services * medical center * ease of living *security features (24-hour guard-gated and patrolled)--Leisure World has all of them. And many more organizations and groups. 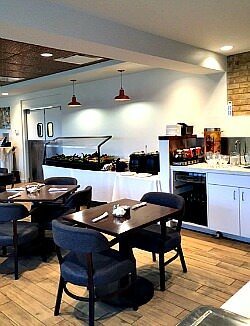 The very popular casual buffet area. 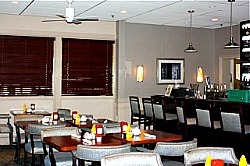 They serve classic American cuisine, soups, desserts and salad bar. The pricing is very reasonable and there are specials on select days. Cocktails, wine and beer also available. 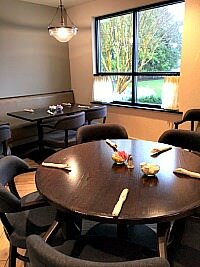 A third restaurant is the Cascade Bistro for a more elegant dining experience. It is open Friday and Saturday evenings. While browsing around one day, we saw people participating in all types of activities to stay active. 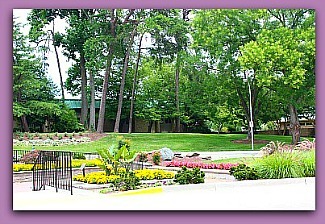 One of many walking trails, this one through forest and stream..ask for a trail map to find the many walks you can do at Leisure World. Outright purchase - ranging in price from $30,000-$700,000. 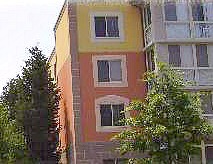 Rentals also available from private owners. Stylish condos with an Italian theme. Added a new phase which is also sold out. 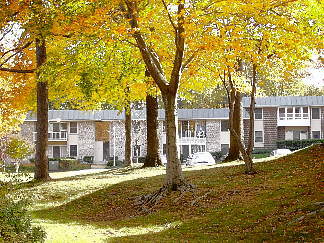 Leisure World has preserved the woodsy feeling of Maryland. 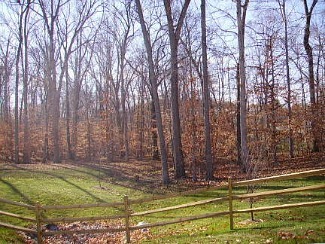 This part of Maryland was once all creeks and woods. 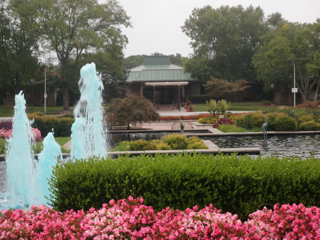 The entrance to this retirement community in Montgomery County is particularly beautiful with a reflecting pool and large fountains surrounded by an artistic arrangement of colors from plant foliage and flowers. 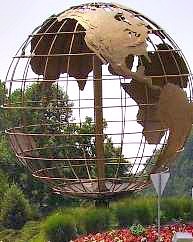 The large world globe, Leisure World's symbol, adds to the dramatic appearance of the entrance. Immediately upon entering you are in a different world. A world especially good for seniors. Surrounded by seniors, you can feel the peacefulness, see the attractiveness and enjoy the positive energy. Your friends will marvel at this serene haven. We only wish every place for seniors was like this one. 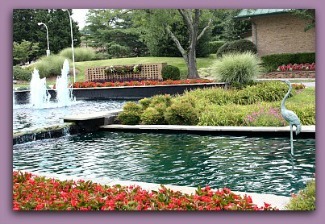 The landscaping is one of the best things about Leisure World, and, of course, the smiles of happy residents. This happy demeanor seems to be catching as everywhere you go people are friendly and reach out to help but not too friendly as they pursue a smorgasbord of activities. Aging can sometimes be difficult but this classic Leisure World design and plan seems to have come from some master builder who really did get it! 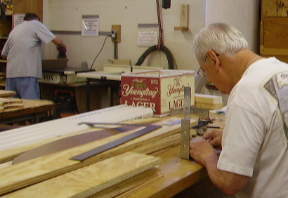 There are about 225 full and part-time jobs. The jobs are in categories like maintenance, security, administration and property management. 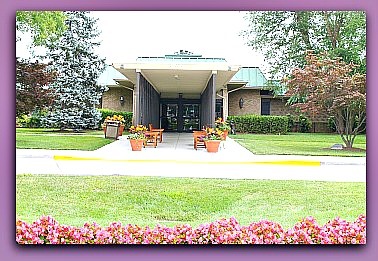 Go here to read about current job openings at Leisure World. 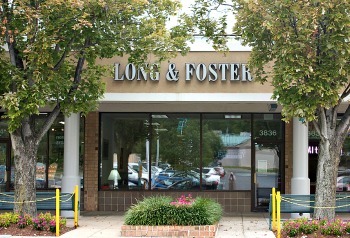 Long & Foster Real Estate (Previously Cathy Gilmour Real Estate) at 301-598-7500. 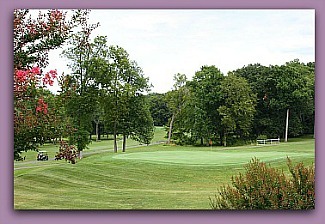 Cathy Gilmour Real Estate has been here since the beginning of Leisure World in 1965 and specializes in Leisure World. 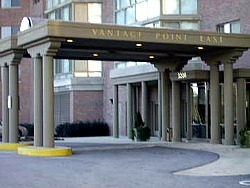 All their agents are interested in servicing seniors and have been thoroughly trained specifically for LW floor plans. Update: Cathy Gilmour is now Long & Foster. 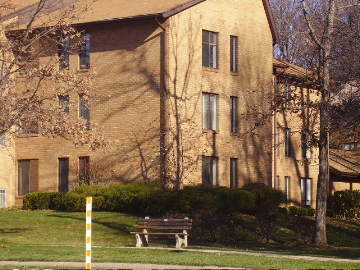 Their new office is at 3836 International Dr., next door to Gold Castle Jewelers. 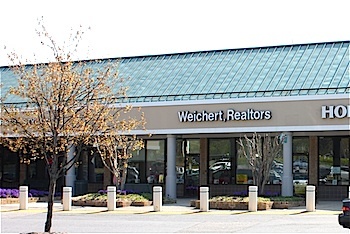 Weichert Realtors Md - Now occupies the LW Clubhouse - They are the other major realty office for Leisure World also located in the shopping center. This is a large realty office and national franchise. 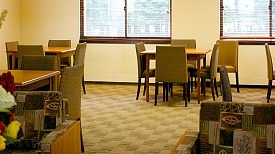 Now also with an office inside the Leisure World campus. Ask the LW gate attendant for directions to the office. Always ask for an authorized Leisure World Specialist at Weichert. 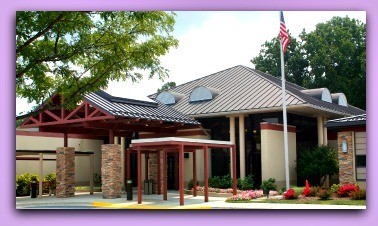 This is the Aspen Hill office: 1-800-872-7653 for more information. 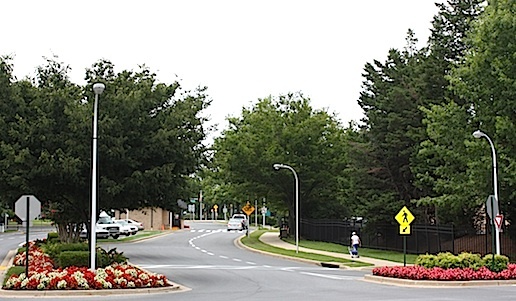 Right adjacent to Leisure World is the Leisure World Shopping Center for a nice variety of shopping conveniences. 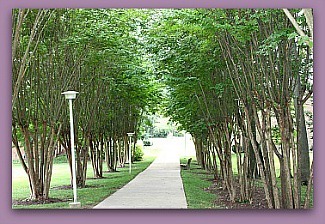 It is walkable for many LW residents or you can go by car or LW bus. Also, there is a large Giant, post office, 2 liquor stores, jewelry store, shoe store, Honey Baked Ham store and more. 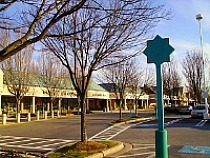 Aspen Hill Shopping Center with many more shops and restaurants such as Chipotle, Panera Bakery and much more. There are plans for even more area shopping development. In the other direction nearby off Georgia Ave. there is a smaller shopping center with a Roots Market (Natural foods), Starbucks, Sisters Sandwiches, and a large pet store. 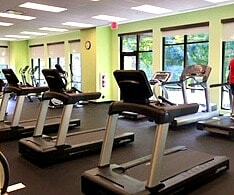 There is also Olney Yoga & Wellness with a nice selection of classes. Of course, there are these classes at Leisure World, but this gives you more variety of wellness offerings, an intimate camaraderie and outstanding instructors. There is also a Montgomery County Swim Center, a complex for indoor pools, sauna, and steam. Great for the grand kids. It's finding little places like this that gives you things to do and makes the surrounding area interesting and fun. 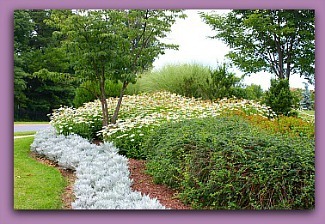 Nearby country areas going out Rte 108 towards Ashton: Blueberry Gardens for a Wellness Center, massage and activities. These can be enjoyed by grand kids as well. Approx. 5 miles going south on Connecticut Ave: Kaiser Permanente Clinic in Kensington. 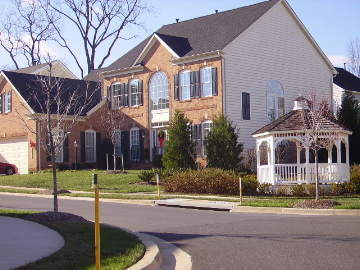 Short-term or long-term rentals are available and listed in the Leisure World Newspaper classifieds or Weichert Rentals Md and Long and Foster's rental listings. 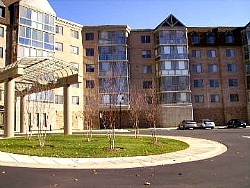 Leisure World rentals prices are reasonable considering all the outstanding amenities here. There is a maximum of 3-year leases in the co-ops section but other sections are not regulated for length. 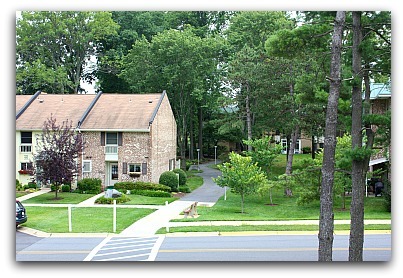 More about Leisure World Md Rentals..
See all of Maryland's retirement communities for over 55. 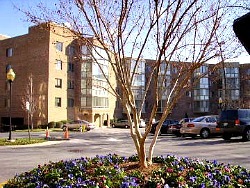 Address: 3701 Rossmoor Blvd., Silver Spring, Md.